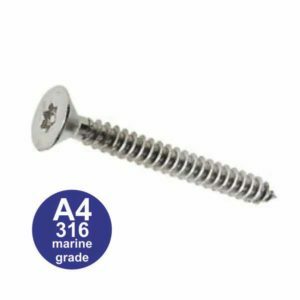 Firstly Tek roof screws are a versatile screws that can be used for both metal roofing or metal cladding applications. Due to different construction materials being use there are two types of fixing (to steel) or (to timber) allowing fixing to steel or wooden structures. 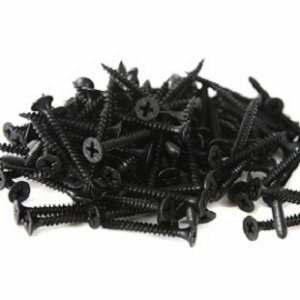 Secondly Tek screws come with and integrated EPDM washer making it not only waterproof but also fire resistant. Finally there is a plastic cap that fits on top of the hex head to disguise it and blend in with the colour of the cladding. As a result of the sheet sizes you will certainly need to secure the joints. Therefore the ‘Stitcher’ screw is designed to secure overlapping sheets or cosmetic trims also with a EPDM washer and can be covered by the plastic cap. 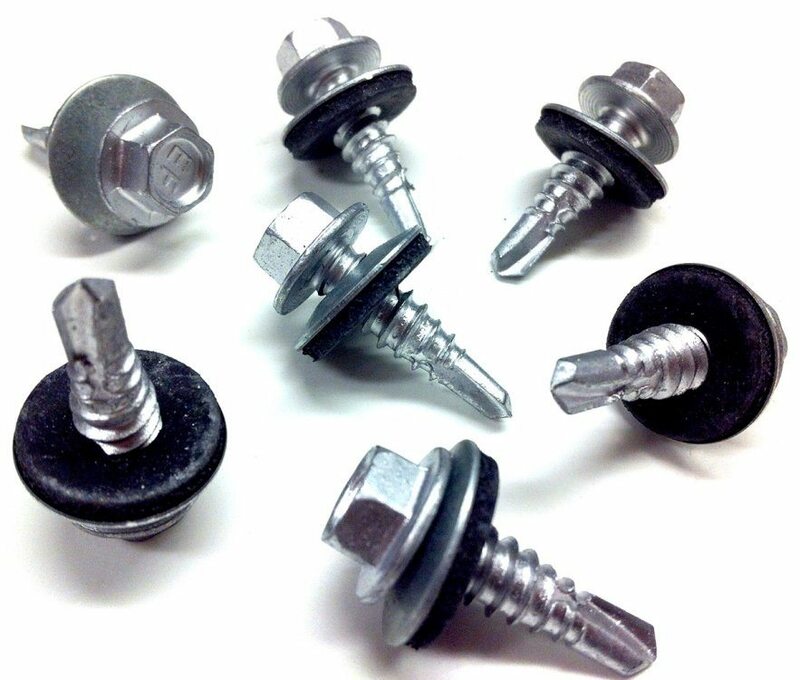 Tek screws are designed to be fitted in the valley of a roof sheet not on the ridge as the EPDM washer prevents water ingress if fitted correctly.